As a creative marketing agency in Washington state, we've seen a lot small businesses painfully crawl to growth. While slow and steady can, indeed win the race, we want to help alleviate a lot of the pains we see businesses endure in their infancy. This podcast was started to help business owners create sustainable, lasting businesses that acquire new leads, convert those leads into customers, and do it all while having a good time! 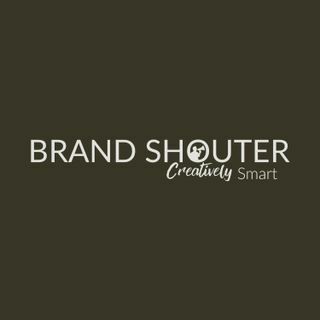 Learn more on our website brandshouter.com.